The parents of Savita Halappanavar have called for a Yes vote in this week's 8th amendment referendum. In a new video, her father Andanappa Yalagi says that his family still feels the pain of their loss and that the "younger daughters of Ireland" should not face the same fate as Savita. Her mother Akhmedevi holds up a framed photo of her daughter throughout. 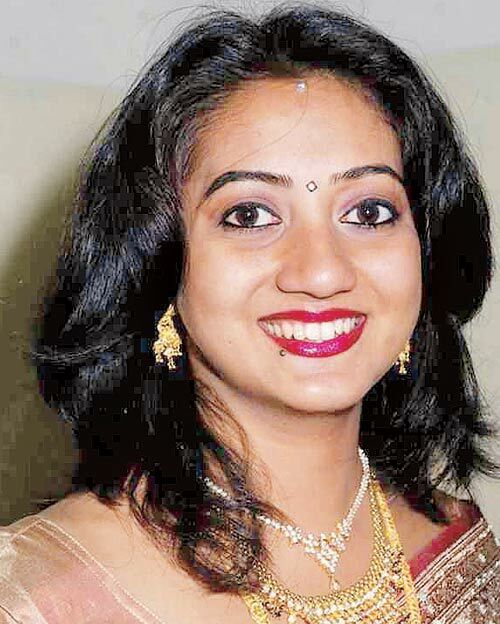 Savita, from India but living in Ireland with her husband Praveen, died at University Hospital Galway in 2012 after a septic miscarriage at 17 weeks. She had requested an abortion in the days before her death when it became clear that she was going to miscarry but was refused one. "No family in future should have to undergo what we have gone through, the worry and sorrow that’s still persistent in our hearts even after some six years," Andanappa says. "The life that Savita had, she had a very long life to lead, but it was cut down mercilessly, dead. 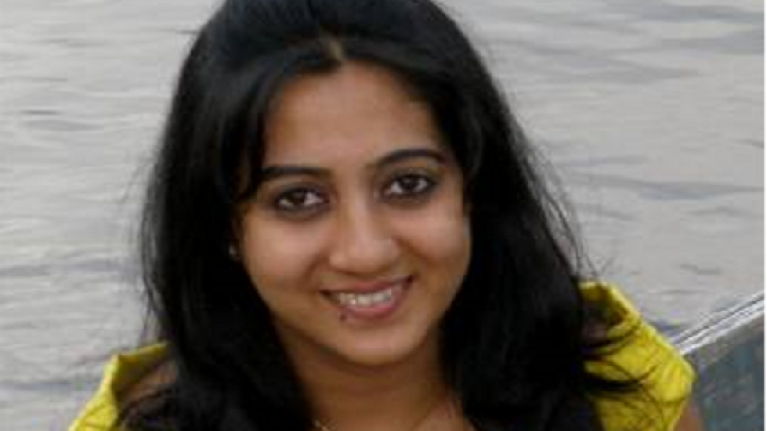 “Savita loved the people of Ireland. Lots of people say that Savita’s death hurt the entire Irish society. “I strongly feel that the younger daughters of Ireland should not have the fate of Savita. 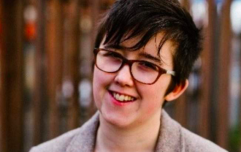 “I hope that people in Ireland will remember the fate of our daughter Savita on the day of the referendum and vote Yes so that what happened to us won’t happen to any families. And by doing this you will be paying a great debt to the departed soul." The referendum on whether to repeal or retain the 8th amendment to the constitution happens this Friday, 25 May. The amendment guarantees the equal right to life of the mother and the unborn.